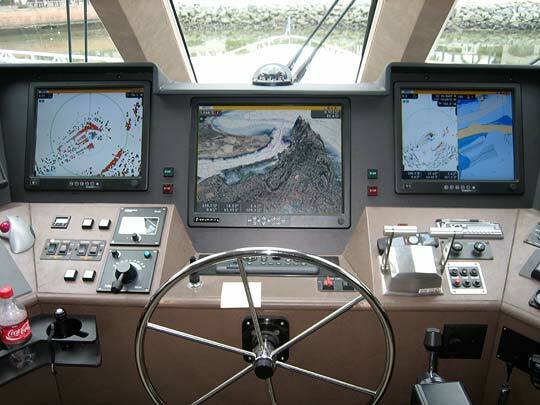 There are many marine electronics companies that can sell you a new radar or GPS system. 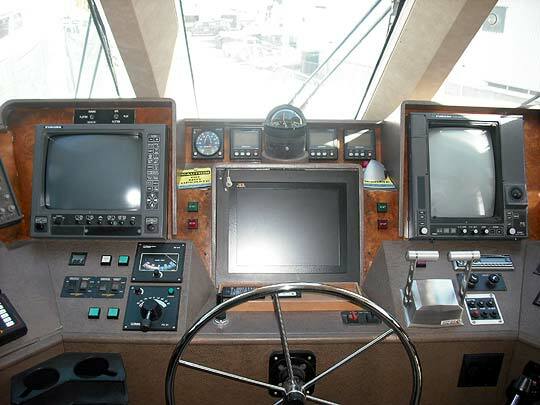 There are very few that can take an old outdated Pilot House and turn it into a state of the art helm that will wow you and your friends. 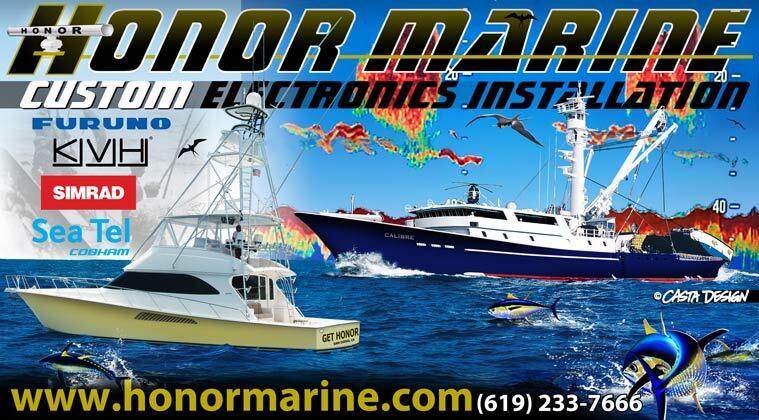 At Honor Marine, we pride ourselves in having not only the technical skill to install electronics but the craftsmanship and professionalism that it takes to make your yacht a standout. From concept to finished product, at Honor Marine we can do it all with our in house technicians and fabricators.